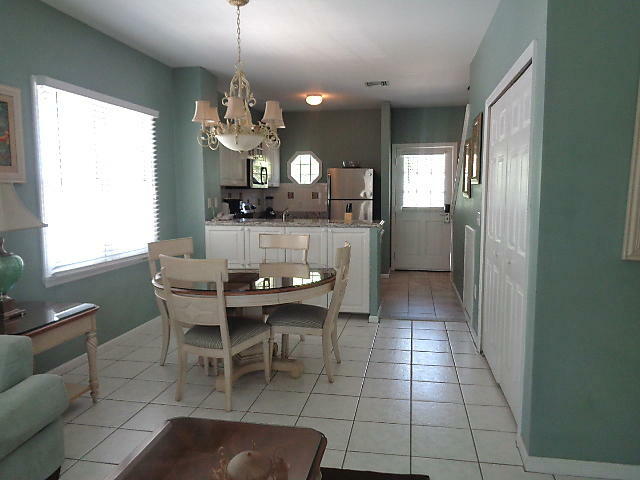 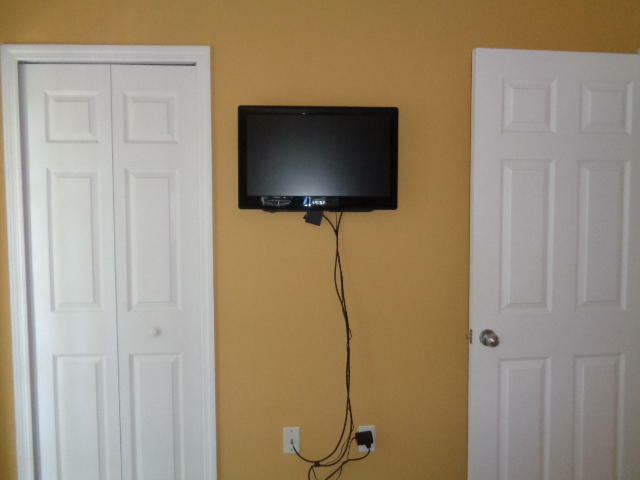 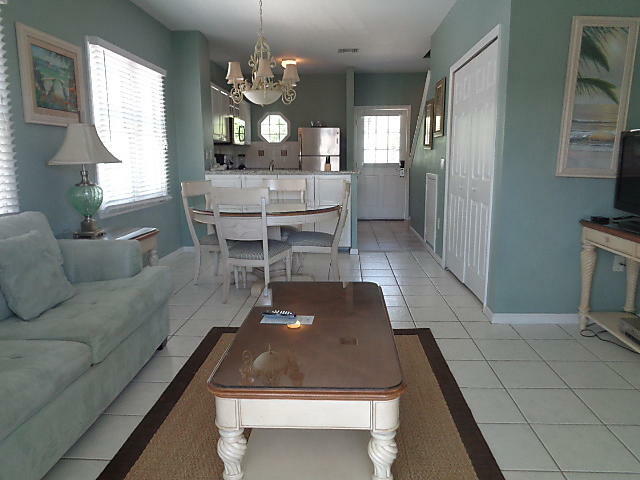 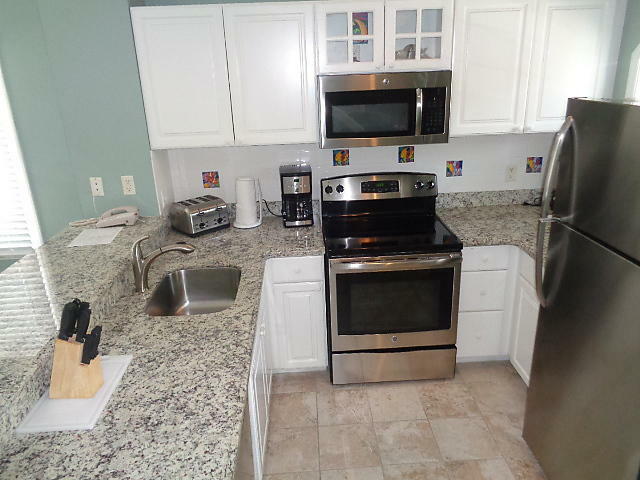 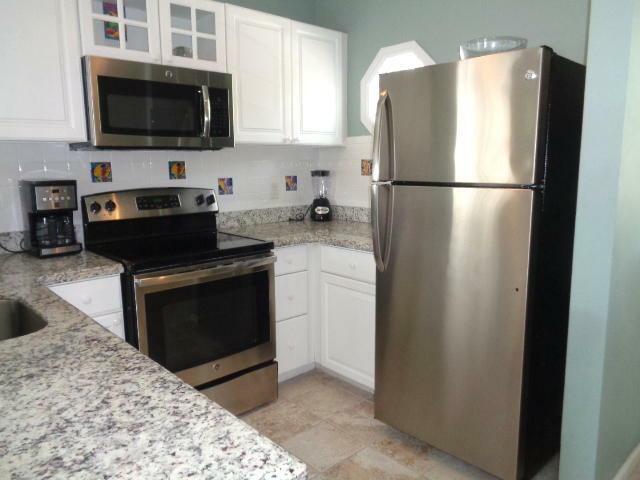 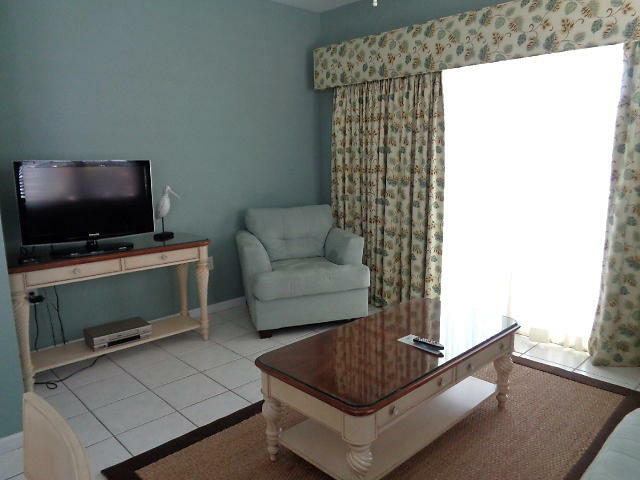 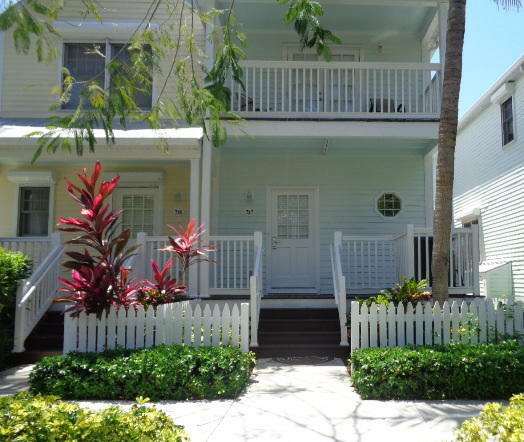 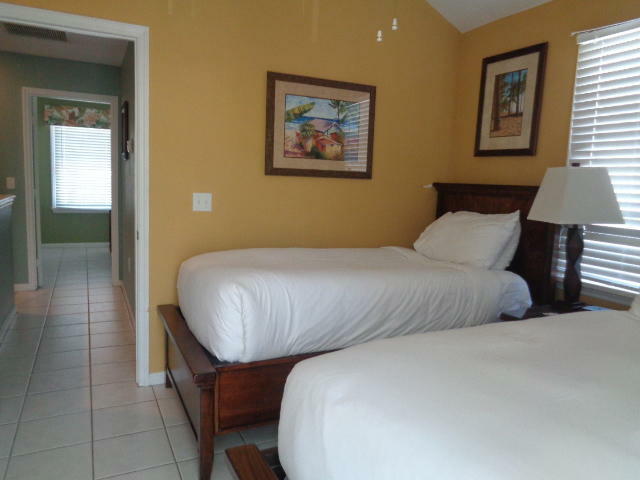 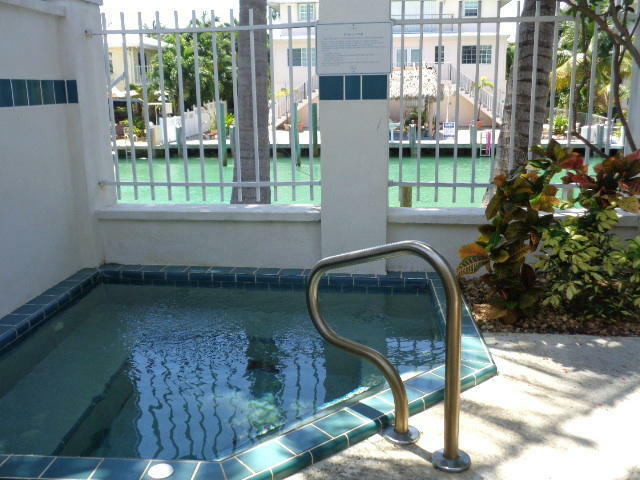 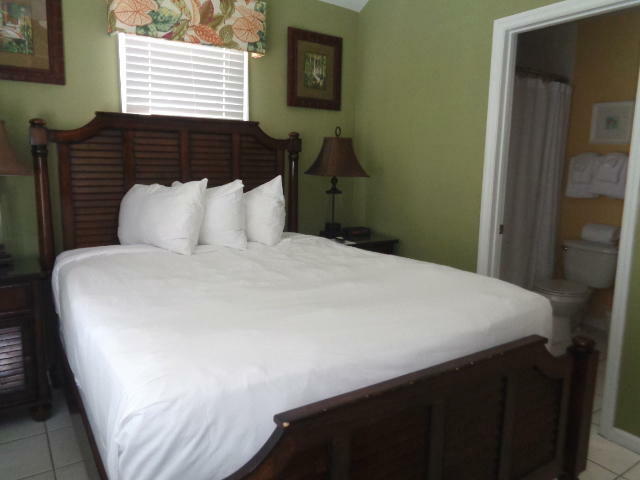 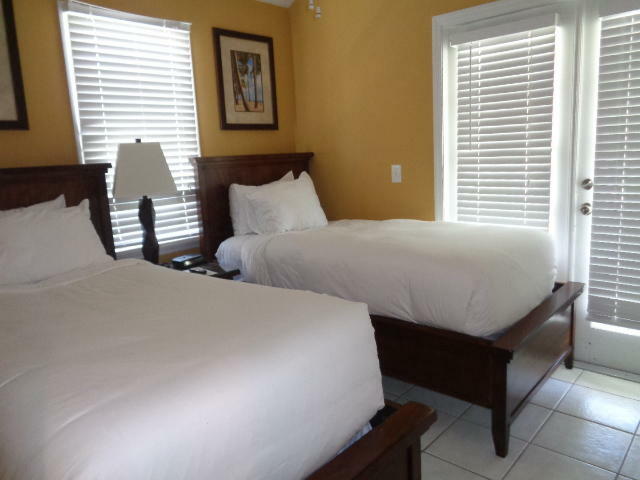 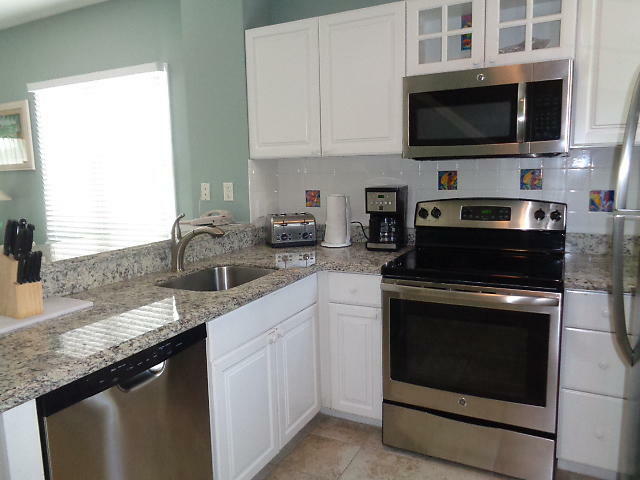 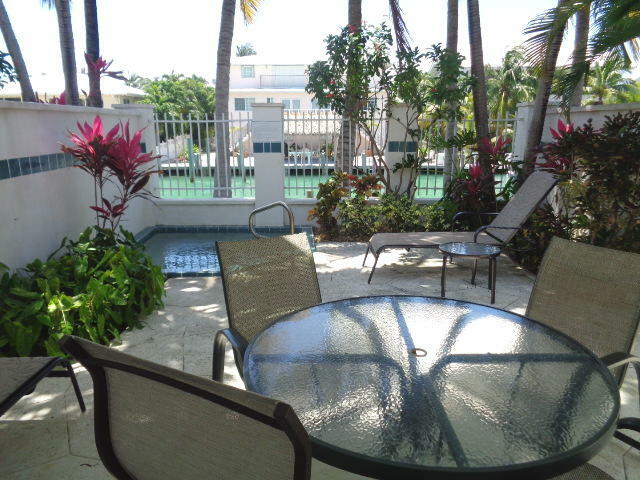 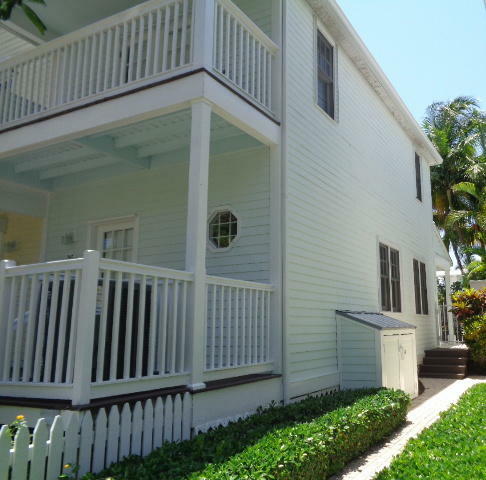 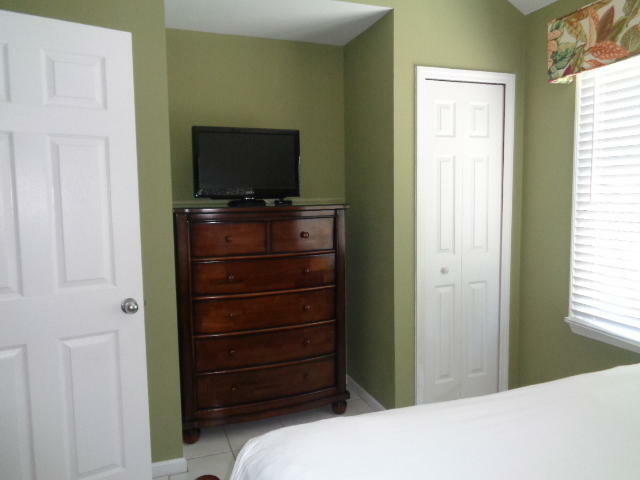 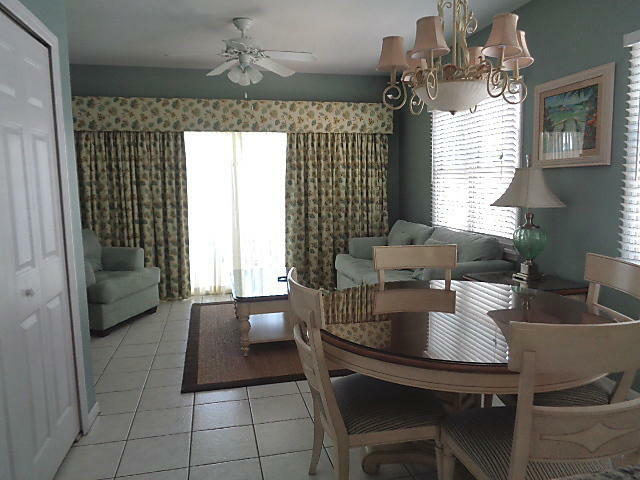 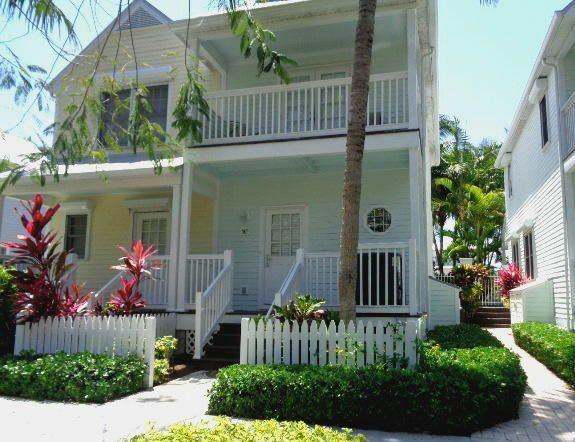 Beautifully maintained Conch Spa unit in the Resort's Preferred rental program. 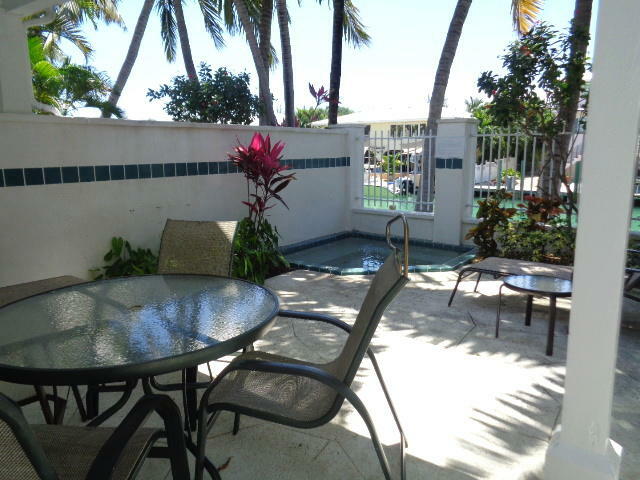 Enjoy the privacy of your own patio and spacious heated spa. 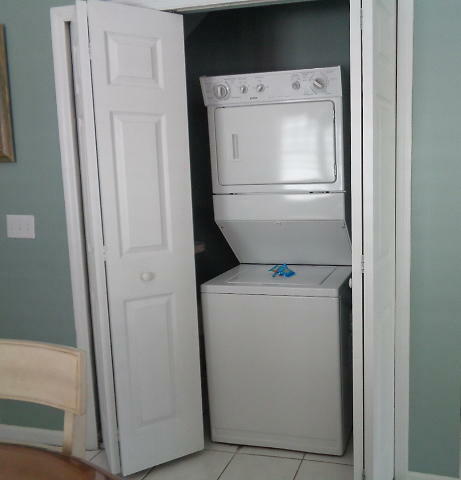 Just one unit away from the dock access walkway. 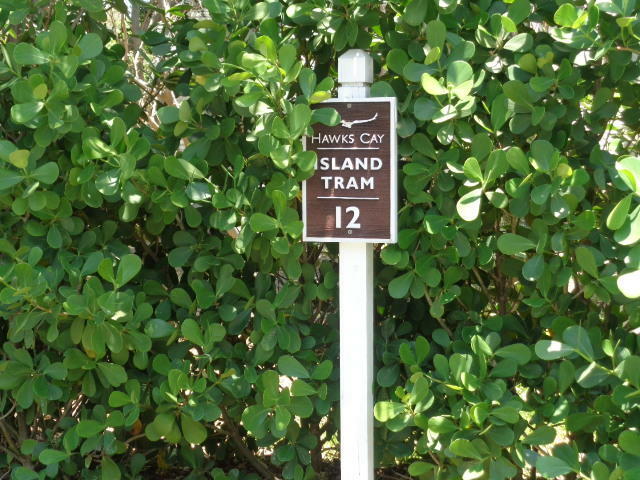 Conveniently located at a tram stop. 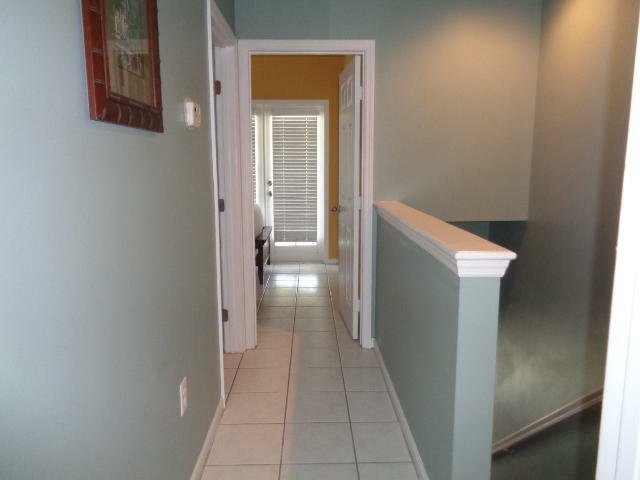 Excellent rental income record for 2015 and getting better in the current year. 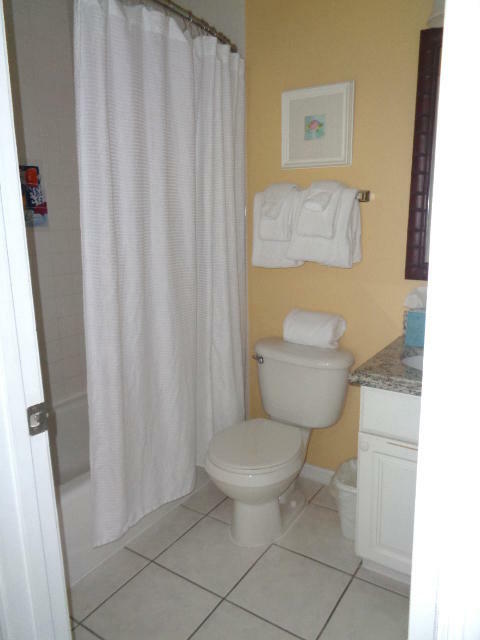 See rental statements in ''Documents'' section.